If you'd bought that $280 whistle you could use it to call the mods. oh yeah i was on highsnobiety and they were selling a $280 fashionable "law enforcement whistle"
The snes games definitely mostly hold up. The RPGs on it are awesome. is Chrono Trigger on there? or Super Mario RPG? You must be having a bad day, I hope you're well. On another note, I suddenly decided I want an SNES Classic. Am I totally up a creek? I'm sure it'll be fun for a few hours at best, but I love the SNES and I realize I want this. i gotta try to make a tofu burrito tonight. 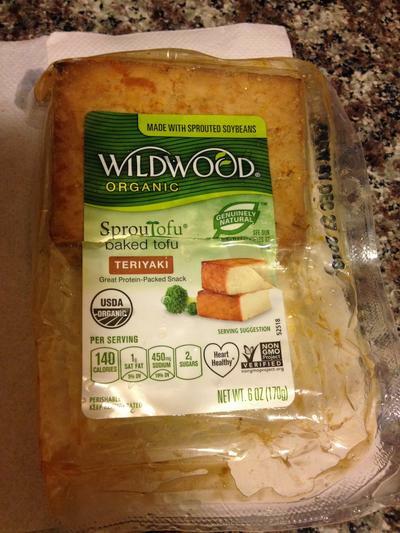 i've never cooked or bought tofu. @wandering we just gave up. beans and rice and veggies. I have a red phone in my room. It’s a hardline to the mods. Yes. Yes, that's right — I'm activating the Weeb Purge. Take no prisoners. No, of course not, of course that doesn't include Naruto fanboys. Right. Ok, ganbatte and dattebayo, senpai." My wife gave her a solid "Eh, I guess if you like that look". How much is SEGA paying you? I showed this to Bel and she was like "... ehhh, nope." Froskurinn is not her type! Good Evening fellow Mahou Shojou! Tonight we continue Blue Reflection. Last time we powered the girls up thanks to the power of incredible cynicism. Now with enhanced weapons we can defeat the Sephirot, and maybe we'll save the day and get the ability to dance again...or we'll destroy the world or something? I'm really not sure if we're the good guys yet, and we're 20 hours in. not all. just the ones on this SNES classic. Now that I live in the sticks I don't get to Target or Gamestop often. If anyone sees an SNES Classic and buys it I'll pay for it and shipping and send you a treat. "are trash" not "were trash"
@elki @chanus one of you wanna raid the last boss? The wives are 2 for 2 it seems. Which she of course realised after she pulled the trigger, so he wasted his last words on being sarcastic. I don't watch whatever she casts but from times you've brought her up I've always liked her style at the least. That's not how it reads to me. If she didn't care, why does she want to know what said straight men's girlfriends think? The message seems crystal clear to me: ask your girlfriend, she'll tell you how hot I am. @Sir Landshark maybe in an hour or so. whatever it was i had a kid that could sit down and a do thing is just gone. Even more than that - it reads like "lol your girlfriend will think I'm hot, and I kinda hope you're intimidated by that"
this false defamation against your own self . . . Despite some minor technological limitations (4:3 aspect ratio, mainly), Super Metroid and Super Mario World are still excellent games by any reasonable measure. I can't sit down and play certain kinds of RPGs anymore. Like, say, JRPGs. Or a lot of turn based ones really. I'm at the point where if the gameplay isn't interesting enough, I'm not gonna slog through 50 hours of it to get to your mediocre story.